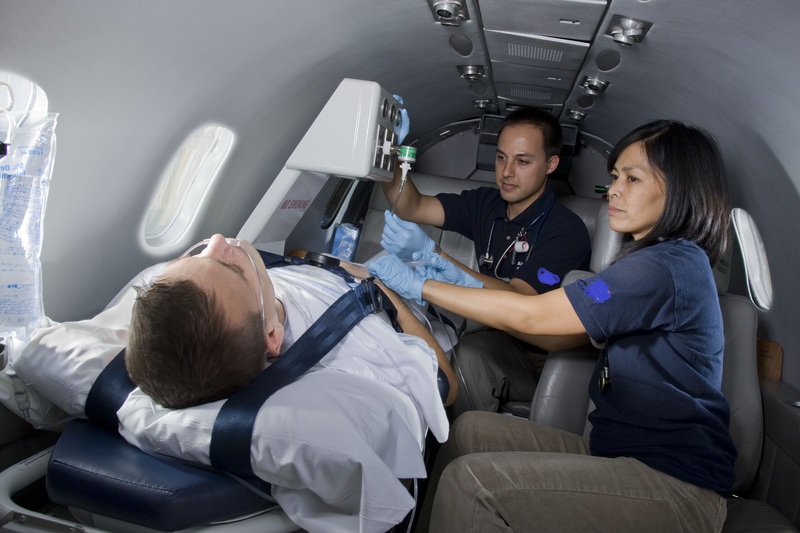 What is a Medical Evacuation? There is much more than private jet. There are planes with pilots and medical personnel on standby. 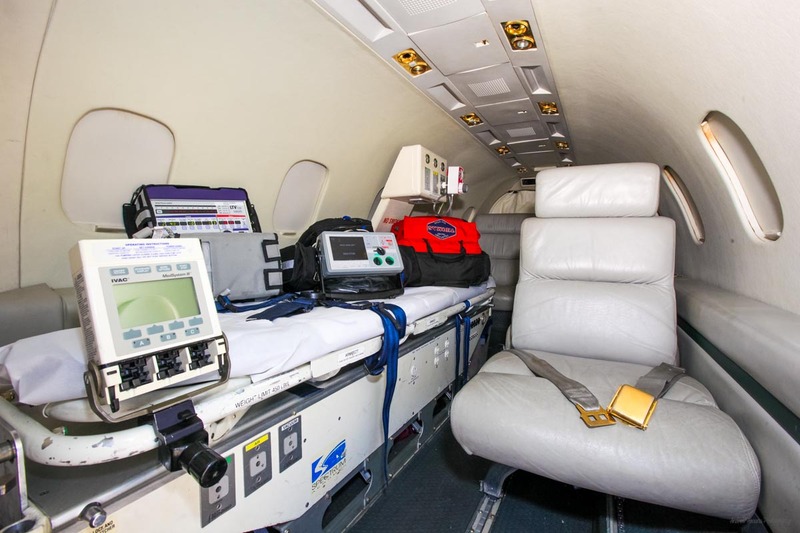 The patient is usually strapped to a stretcher with a nurse, EMT, or physician attending to any IVs, medications, and other appropriate treatments to keep the person’s condition stable for the flight. In order to offer hospital-to-hospital service—where you are taken from one hospital room by ambulance to the nearest airport, across international borders (where you may need to change transport), to your destination city to another ambulance and finally delivered to the hospital of your choice—there are lots of logistics involved. The air evacuation company’s staff is involved with every step along the way, consulting with medical personnel at both ends, confirming that you are stable, and assisting with the complex logistics involved in international border crossings. Why do you need medical evacuation coverage? Sure, we all expect our trips to go off without a hitch, and most times they do. If hospitalized for a serious illness or injury more than 150 miles (241.40 km) from home or living as an expatriate outside the United States or Canada especially if the medical care is not adequate to treat your condition, having a medical evacuation service is critical to ensuring you get to better care and/or home to your own doctors. Additionally, medical evacuation coverage not only protects your health and well-being, but also your family’s finances. For example, an air ambulance from Mexico could cost more than $50,000 and up to $100,000, or more from Europe. Would you have that kind of money available, on short notice? Making sure this benefit is included on your upcoming travel plans will cover those unexpected emergency transportation costs and leave you at ease knowing you’ll be covered.